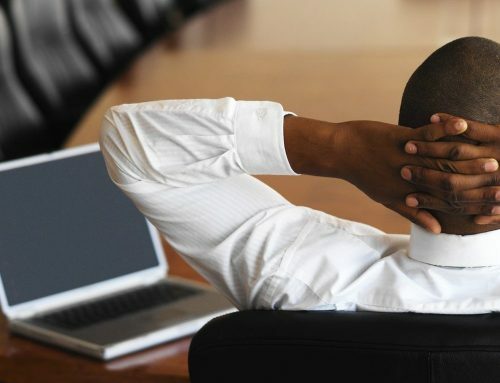 Business professionals seem to be taking their vacation seriously this summer, with more planning to disconnect entirely from the workplace while away. In all, only 40% of business professionals said they plan to work at least 30 minutes while on vacation this summer, a new Office Pulse study of 574 white-collar workers found. That’s down significantly from last summer when a whopping 63% of professionals said they planned to work while on vacation. Baby Boomers were the most likely age group to turn it off while on vacation. 67% say they will not devote any time to work while on vacation, followed by Gen Xers (59%) and Millennials (58%). 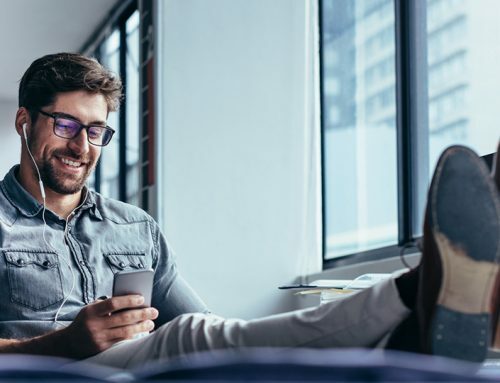 The move to disconnect more from work could be linked to stress levels. 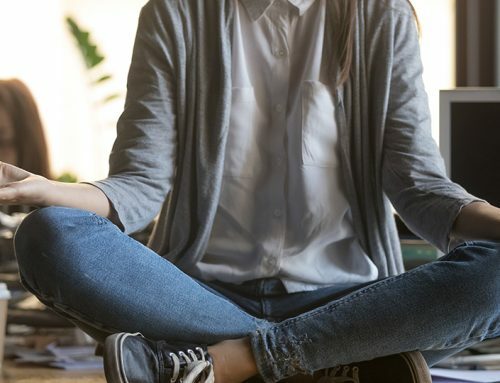 A recent study of full-time US employees found that over 60% of workers said they feel stressed at least three workdays per week, on average. Companies are also killing off the popular tradition of Summer Fridays. 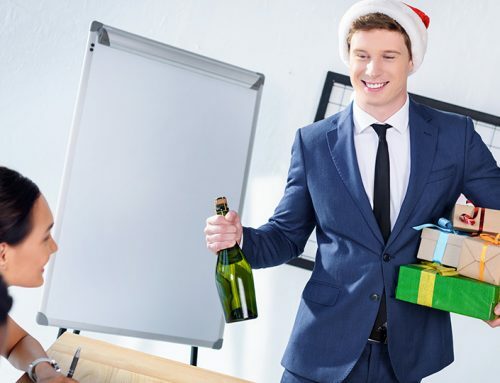 This year, just 20% of companies are offering the seasonal perk, down from a whopping 63% in 2012. Combine higher levels of stress with fewer outlets to unwind and you’ve got a recipe for office overload. Which of the following best describes how much you will work during your summer vacation? How much time do you plan to spend working while on vacation? Summer Sabbatical? Business professionals aren’t skimping on the amount of vacation days they’re taking this summer: 37% said they plan to take 6-10 days off while 23% plan to take more than 10 days. Just 7% of white-collar workers don’t plan to take any time off this summer. When do you plan to take your summer vacation? Despite Office Pulse panel members having an average household income of $100,000, survey respondents don’t seem to be shelling out the big bucks for their summer vacations. In fact, they’re quite frugal. 51% plan to spend less than $1,000 on their summer vacation. Cheap Charge: When it comes to paying for their trip, 71% said they plan to charge at least some of their vacation costs, while 28% will use reward miles/points. Even with the recent United and Delta airline incidents making headlines, a whopping 79% of business professionals said the recent airline drama won’t impact their travel plans. That could be beneficial, since 31% said they were traveling 1,000 miles or more for their summer trip. 17% said they were specifically going abroad. 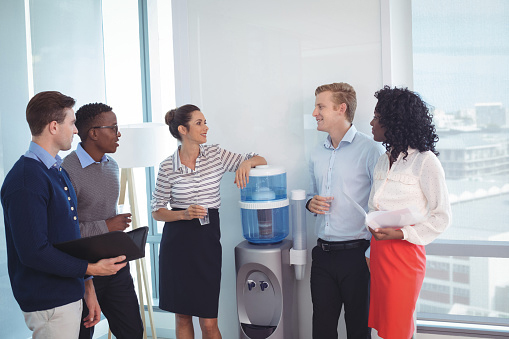 What’s On Tap for Water Cooler Conversation?